Where can I study baptism in the Scriptures? 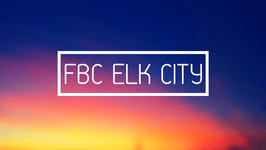 When can I get baptized at FBC Elk City? 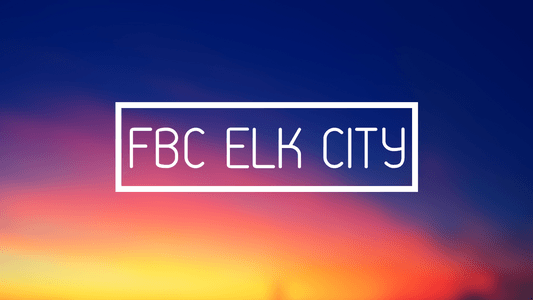 The answer is simple, you can get baptized during any weekend service at FBC Elk City! IF you would like to sign up for baptism email us at [email protected].